Haldimand County is committed to investing in programs and partnerships that contribute to the vibrancy and health of its communities. In addition to the Community Partnership Program capital grants, Haldimand County provides support to community groups who wish to lead community clean-up activities. 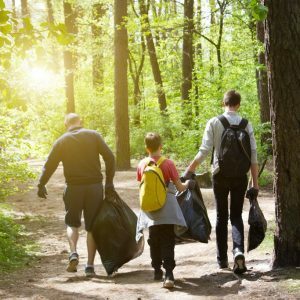 The County will provide supplies like gloves, garbage/recycling bags and receptacles, pickers, brooms, vandalism wipes and other items to community groups who wish to lead a community clean-up day(s). The County will also coordinate for waste to be picked up once the clean-up is complete! To get started, complete the Clean and Green program application form and tell us a bit more of your community clean-up idea. Thank you for your interest and assistance in keeping Haldimand beautiful!